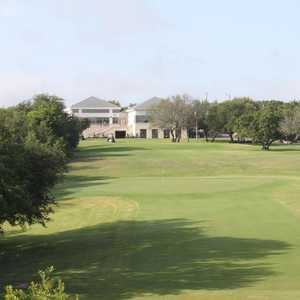 Jay Riviere built this course in the 1970s to offer a non-military alternative for golf in Killeen. 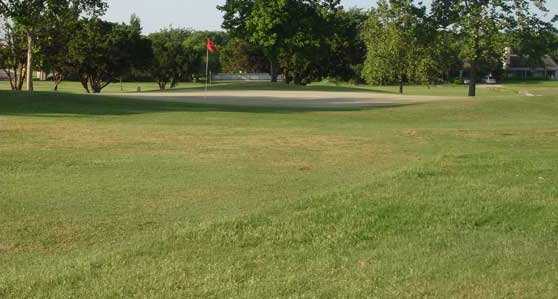 The conditions have improved since the updated irrigation system was installed in the 1990s, and the greens are known for consistently being in solid condition. 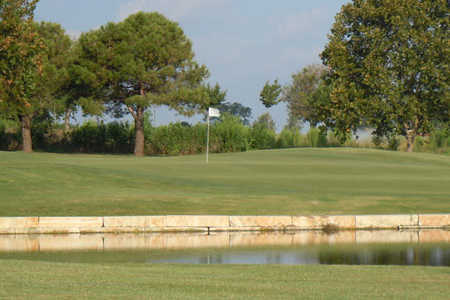 The course has been renovated in 2005 by Lee Singletary. 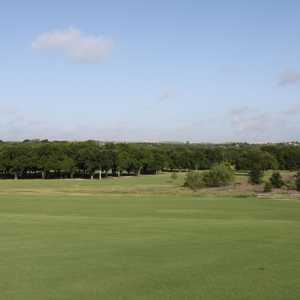 You’ll face a good combination of tee shots at this course, with both narrow and wide fairways. 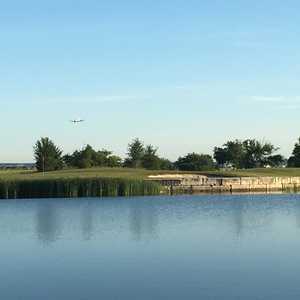 Start off with some patience, if you can survive the more difficult front nine, you’ll be confident and in good position for a low round when you face the easier back nine. Getting there : From I-35 north, take Hwy. 190 west and exit FM 2410. Turn right and look for Roy Reynolds Dr. Turn right again and look for the course on the left side of the road. I dont know when they revamped everything but I was very impressed when I played there. The greens were amazing and some of the holes were beautiful. I grew up in this town and used to drive by the course all the time. I had a friend who finally talked me into going and I told him, no way, it looks horrible. How wrong was I? Very. Yes, there are 2 or 3 holes that arent much to look at (although they are in the process of adding to them) but for the most part I loved it and cant wait. 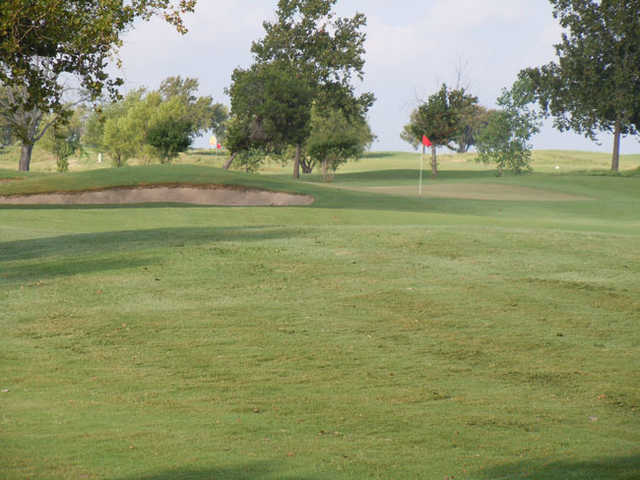 it is my new favorite local course. The only thing I would stay away from is the corn dogs and bratwurst. they win NO awards for GC food.